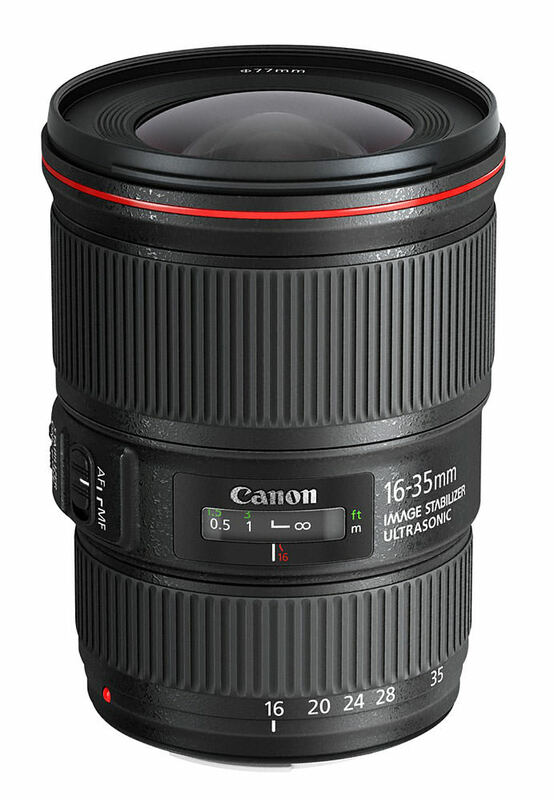 Canon users who love ultra wide angle photography used to have two major choices until not too long ago. You could either go for the very affordable, yet high quality 17-40mm f/4L, a classic nonetheless, or you could throw in some serious cash and get the 16-35mm f/2.8L. Both of them are great lenses, especially the second one, but a newer member has been added to the family, and what an interesting lens it is. It's the 16-35mm f/4L IS. 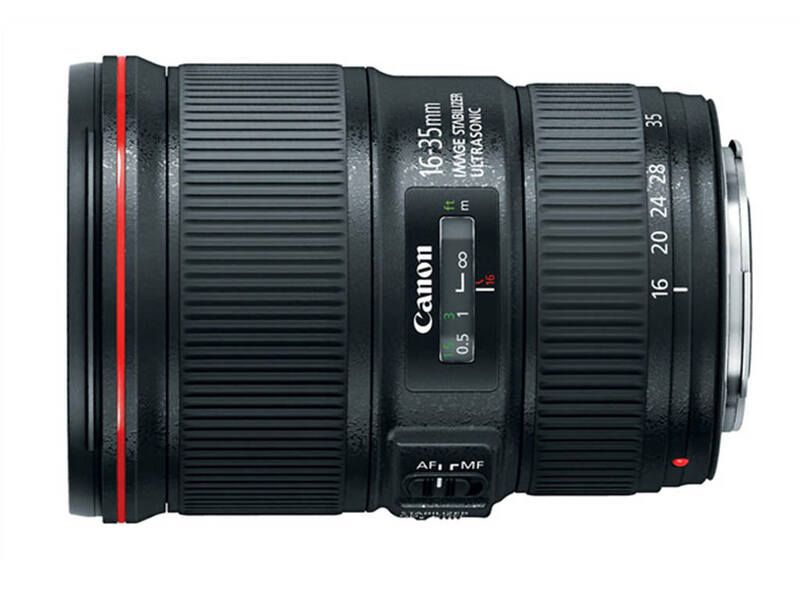 This is the first Canon lens that isn't white, big and heavy that has Image Stabilization. Now this is a rather unusual feature on a lens of this focal range and I know some of you might be asking what it is good for. Well, it's obviously not as bright as the f/2.8 version and that's why in low light you could need slower shutter speeds. The IS system will compensate the natural movement of your hands and it will allow you to shoot at longer speeds. It is also a great feature for videographers. Normally it's easier to shoot handheld with an ultra wide angle lens because hand movement isn't so noticeable at that focal range. But with the IS and a bit of post processing stabilization, you'll end up with footage that will look like it was shot on tripod. It's the ideal lens for fast video shooters who don't have the time for setting up complicated rigs. Optically speaking, it is a superb lens and it performs every bit like you'd expect from an "L" class lens. It's safe to say that it has successfully retired the classic 17-40 f/4L which doesn't make a lot of sense in buying anymore. Minimum focusing distance of 0.92 ft./0.28m across entire zoom range. DigitalRev have made a video review of the lens, and you can also find more information about it in this link.